HomeBlogAlgodones DentalWhat Makes Brushing So Great? In our epic quest towards spreading all the good things about dental health, we revisit an old friend: brushing. Through brushing is that we get our first line of defense against bacteria that wear down our tooth enamel. For this reason, it is important to have a great brushing technique so we keep those teeth for a lifetime. 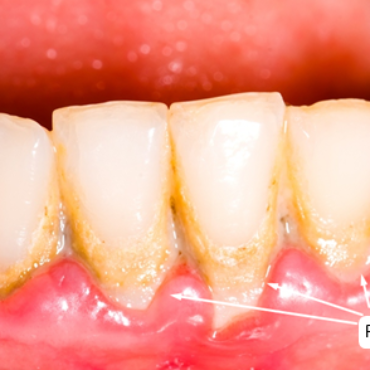 In this article we will be talking a whole lot of brushing and its different aspects. 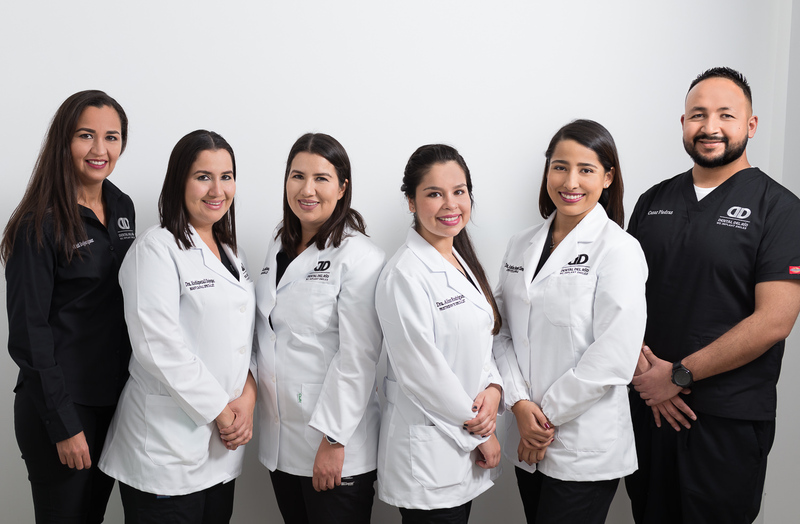 With a little help of Los Algodones dentists we will tackle benefits, ways to make a brushing session more enjoyable and easy, and what we can do to improve our technique when brushing. Great benefits for brushing! What do we get in return? Keeping the habits of daily brushing steers us clear from problems in the long run. This also leads us to a healthy, strong smile! 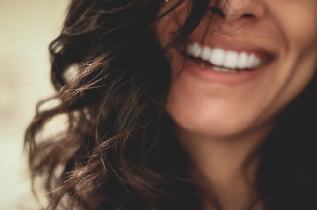 Our smile is as pretty and healthy as it can be. Taking care of our teeth means we get to keep them for a long, long time! We do not have to worry about our breath. Usually, foul breath is a side-effect of something else. Dentist in Los Algodones find that it stems from either poor oral health, a decayed tooth, or maybe even from a certain medication. No need to spend on dental treatments. Another great thing about keeping good oral habits is that we save money in the long run. If we take care of our teeth, we won’t need expensive treatments and procedures later on. It gives a good example to our children. For the parents out there, showing their children that brushing is important can be quite the task. By setting a solid example with brushing and flossing, we teach our young that they too should do the same. First, you can place your toothbrush and toothpaste close where you can see them. This will remind you to brush, and if you can do so more than twice a day, then that’s awesome! Moreover, swapping to an electric toothbrush can make the task even more so easy. Electric toothbrushes help not only through their sonic or rotation features, but also because they are easy to handle. If you are struggling to maintain the habit, set an alarm. Once in the morning before you get too busy, and once at night just before your bed time. By keeping these habits you will be starting to pick these up almost unconsciously, where you can’t close the day without first brushing your pearly whites. Brush at least twice a day. This ensures that plaque and bacteria have no chance of damaging our tooth enamel. We remove it during the morning and then at night so it never has enough time to wreck havoc or harden into tartar. Brush for 2 minutes. It is not only about the task of enduring brushing for 2 minutes. We must make sure to cover all our teeth in these 2 minutes! It also gives time for the toothpaste’s active components to be effective. Change your toothbrush regularly. 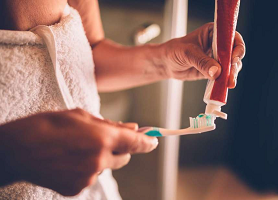 There are many reasons why you might want to swap that old toothbrush. Some common reasons are they are older than 3 months old, they have frayed bristles, or that you have gone through a flu or disease recently.